Spencer is a local family man who was born and raised in Plympton on the outskirts of Plymouth, where he still lives today. There is little he doesn’t know about Plympton and he has a great affinity with its people and property. His passion is customer service and he strives daily to provide his clients and customers with the very best service. Spencer spends much of his free time with his wife Trudy and his two sons Georgie and Ralph. 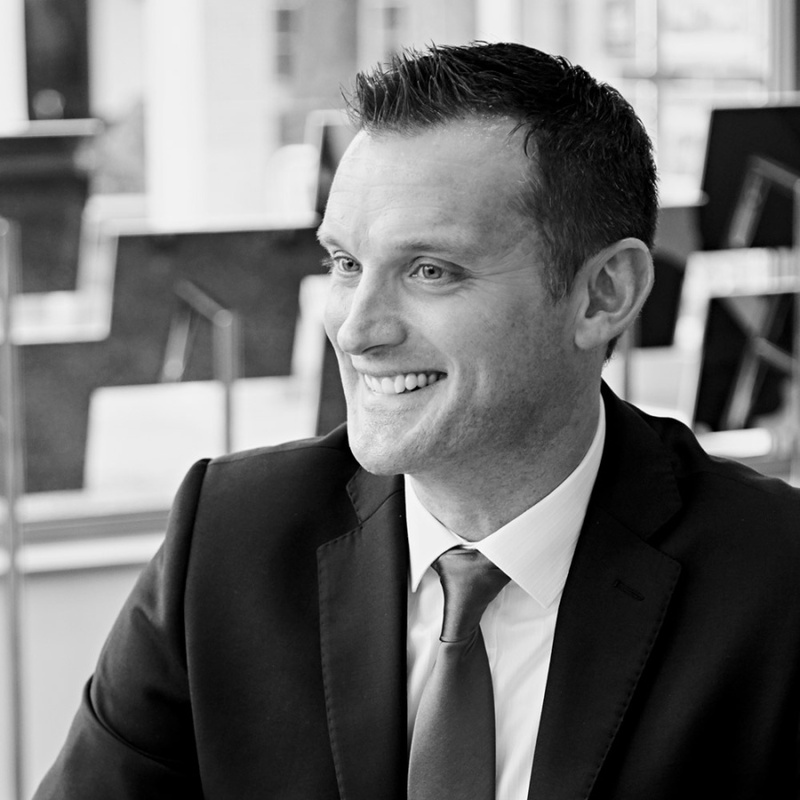 If you have a property to sell in the Plympton area then he will be delighted to answer any questions you may have and is only too pleased to arrange a free, no-obligation valuation.